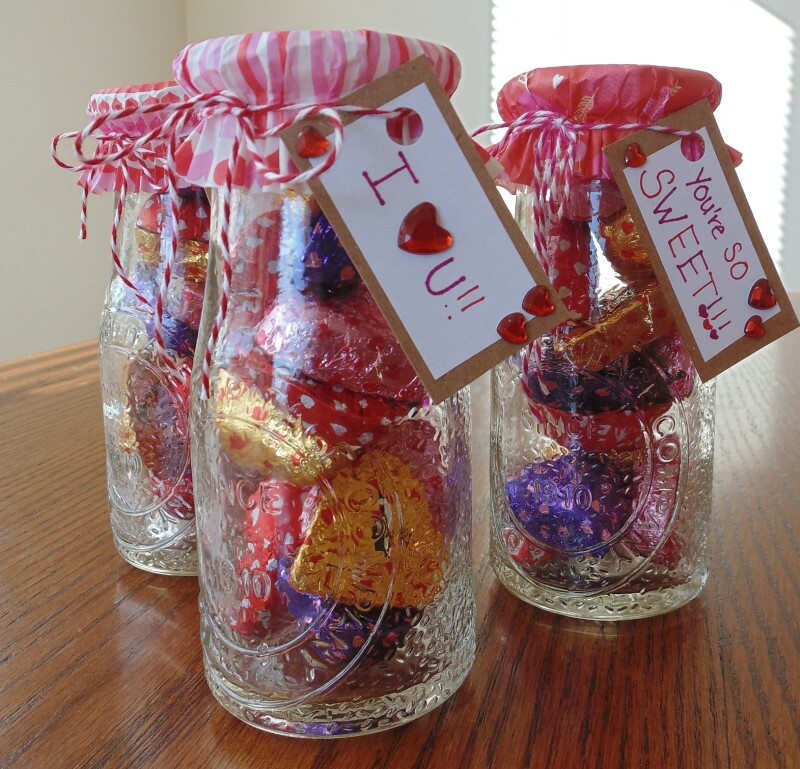 Are you looking for some easy DIY Valentines Day Gifts that you can make? I am sure that you will find the perfect ones among these wonderful ideas. 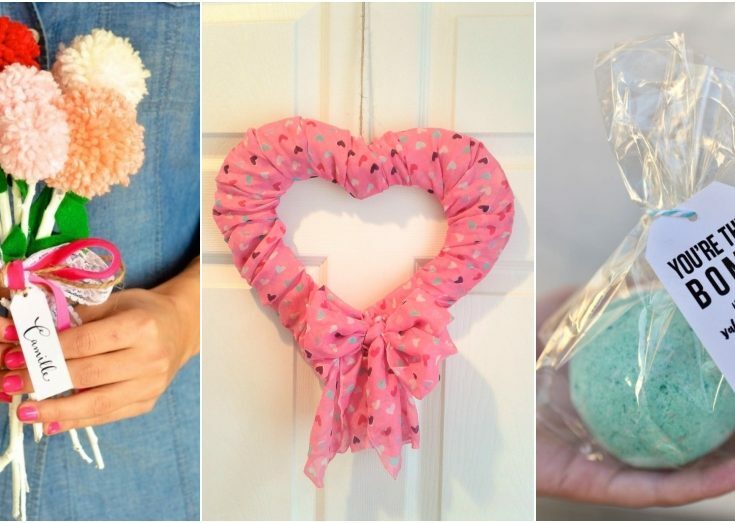 They are all easy to make and look so cute. Do you know what the best thing is? These gift ideas are suitable for anyone. This means that you can make your friend, sibling, parent, or even neighbor happy. Don’t forget about your grandma too, as Valentine’s is all about love of any kind. Check these wonderful ideas and start now! Bath time pampering is something that would make anyone happy. 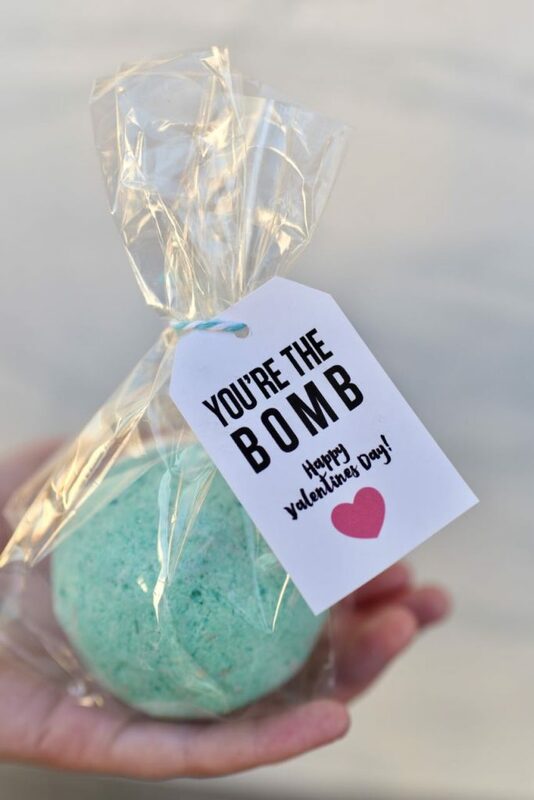 So, this means that a Diy bath bomb would be the perfect Valentine’s gift. The usual recipe for them includes citric acid, baking soda, corn starch, Epsom salt, and essential oils for scent. 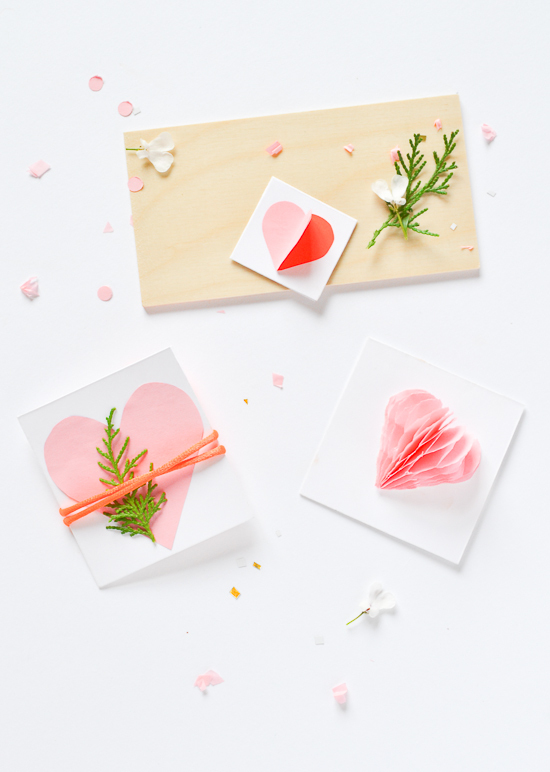 A cute card with a message will put a smile on anyone’s face. Invest your creativity and create some pretty ones, that people would like to keep forever. Do not forget to add greenery for a final touch! Your gifts are not complete if not wrapped in the spirit of Valentines. Make your own wrapping paper using ordinary printing paper and watercolors. If you know a person that loves home decor, then this would be the perfect gift. 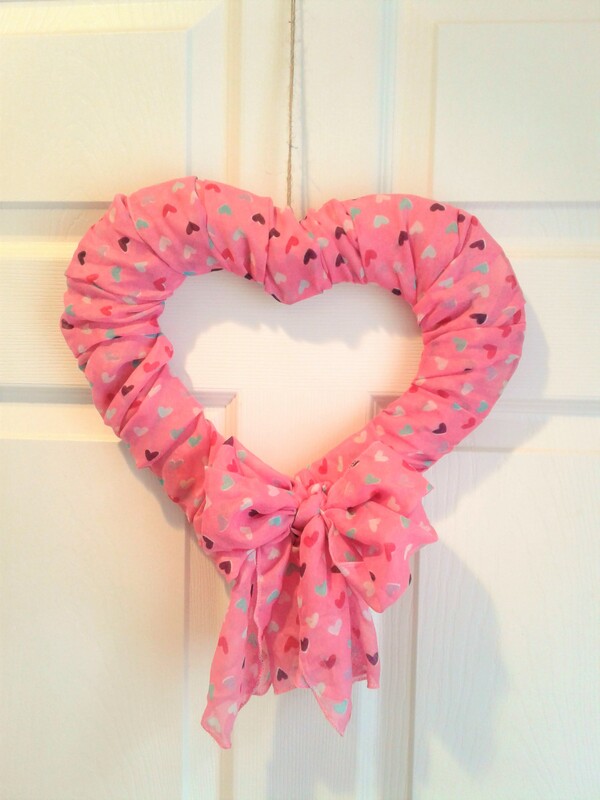 All you need is heart wire frame and cute heart printed scarf. Wrap it around the frame and there you have it! Sweet treats are always a nice gift, no matter the age of the person who you gift. 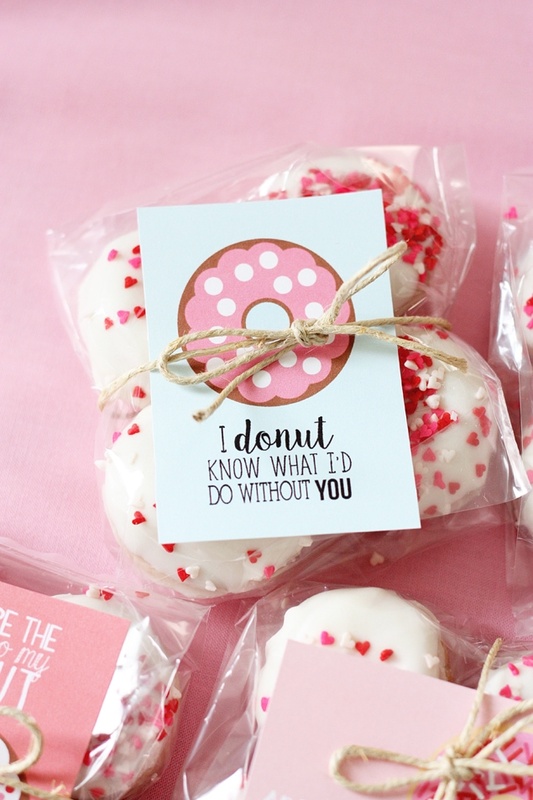 All you need to do is to wrap them nicely and add a cute message. This is the best idea for a last-minute gift. All you need to do is to find a jar and run to the store to get some candies. 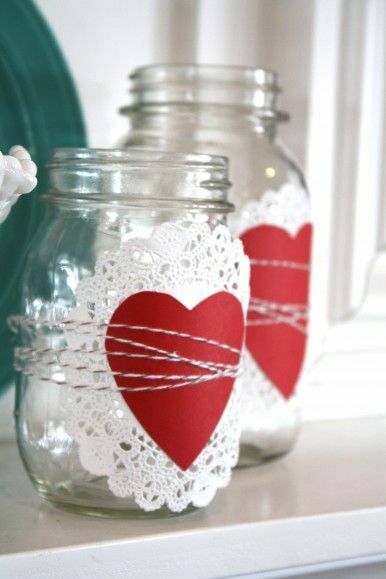 Fill the jar, and decorate it using muffin cups on top. It is not about the size of the gift, but rather for showing appreciation. 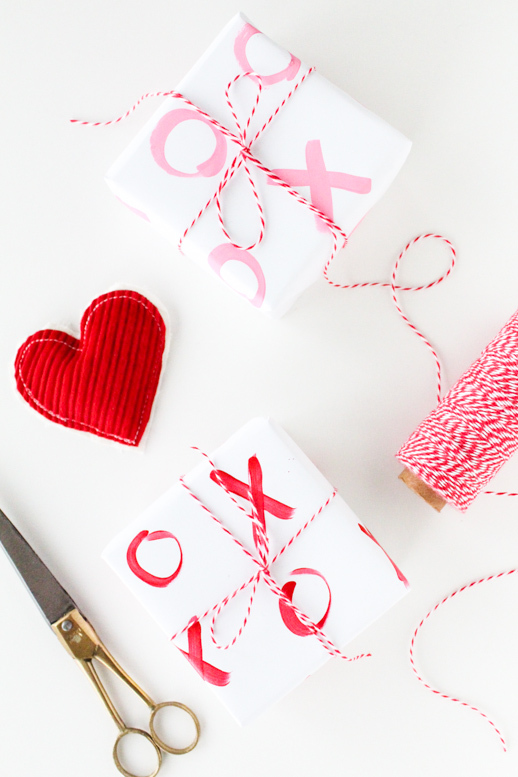 Small details such as these yarn hearts can make excellent gifts. 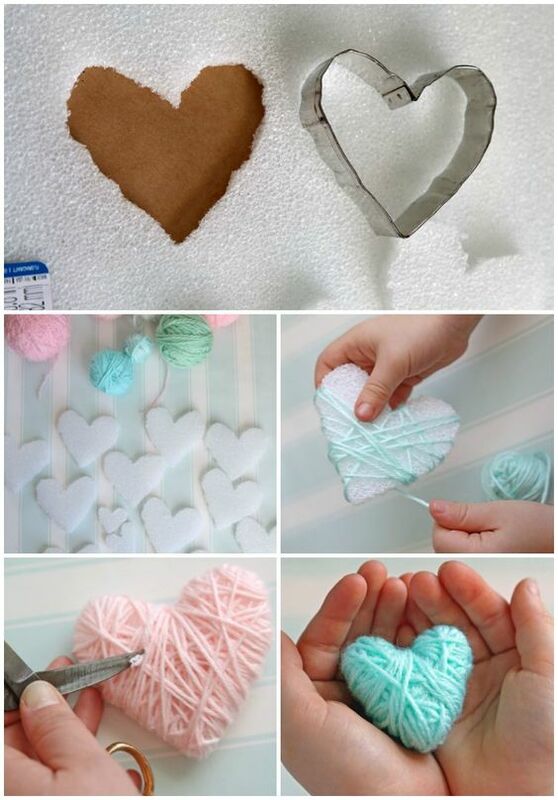 The process is quite simple, as you only need to cut them and wrap them with yarn. Use some thin foam sheet and use cookie cutters to shape it. Another simple gift that will make any girl happy. Valentine’s day is all about flowers, so a nice vase will always come handy. If you were looking for flowers that stay forever, here they are! 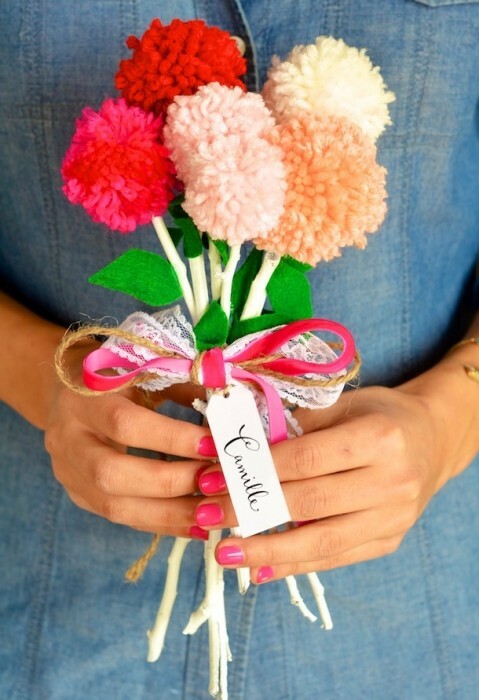 Use yarn to make some cute pom poms, which you can attach onto stem.